Live streamed & on demanded. Inspiring talks from former judge who “Challenges” the legal community on lack of diversity. Watch lawyers from major corporations share how they manage stress and achieve work/life balance. On Demand legal analysis and commentary 24/7. Howard Law School Tackles Racial Wealth Disparities during annual C. Clyde Ferguson, Jr.Lecture. 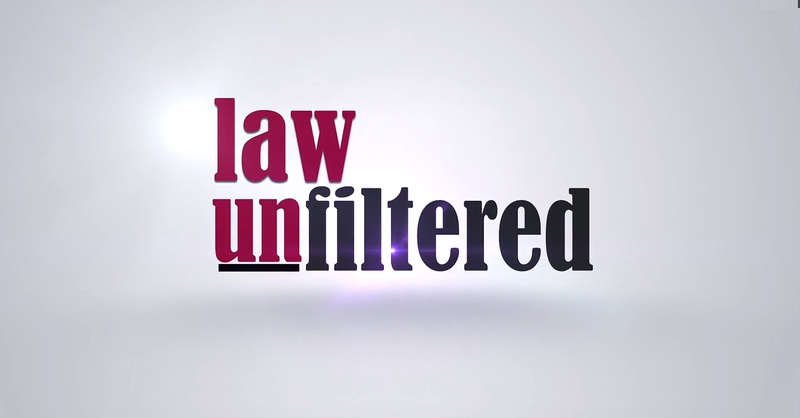 Watch diverse perspectives on important court cases that impact minority communities. 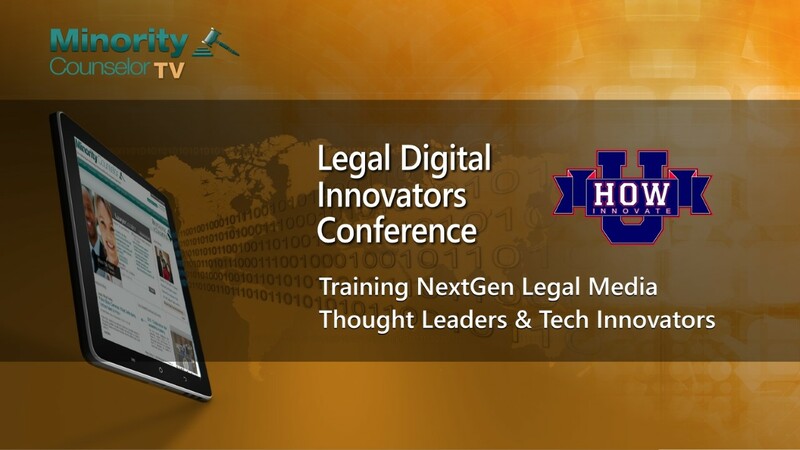 WATCH these corporate lawyers share why minority lawyer digital thought leadership is important! Watch - Legal news, policy commentary and community advocacy monitoring of the NAACP. Watch - The Marshall Project�s �We Are Witnesses� documents the lives people affected by the criminal justice system. Watch - Black Entertainment and Sports Law Association 2016 Mid-Year Conference recap and interviews. Watch - Watch coverage of the National Bar Association 2016 Annual Convention in St. Louis, MO. Watch - Womens Bar Association Seminar � Minority Flight! Why Women of Color are Leaving Law Firms and How to Turn the Tide. 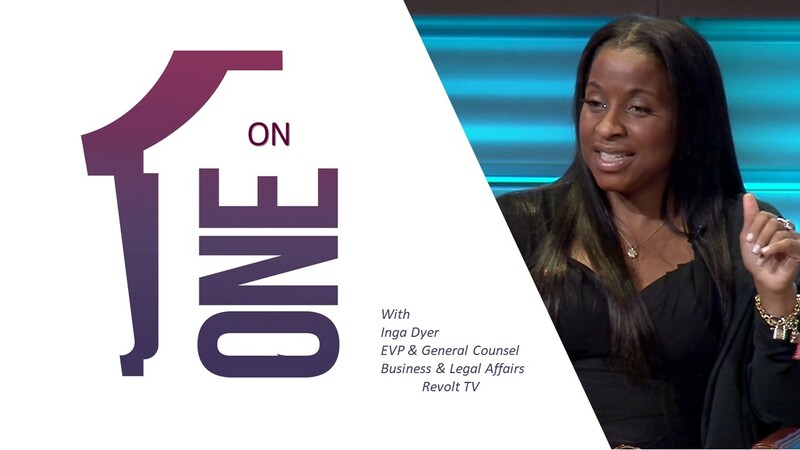 Watch - Why Women Lawyer Thought Leaders Are Needed! Watch - Black Law Student Association of UDC Law School hosted a Women of Excellence Awards Program. Watch - Howard Law School Clyde Ferguson, Jr. Lecture on the importance of Economic Empowerment. Watch - Learn the Lifestyles of minority lawyers at major corporations and how they manage stress and work/life balance. Watch - Short film about the life of civil rights leader and lawyer Sei Fujii. 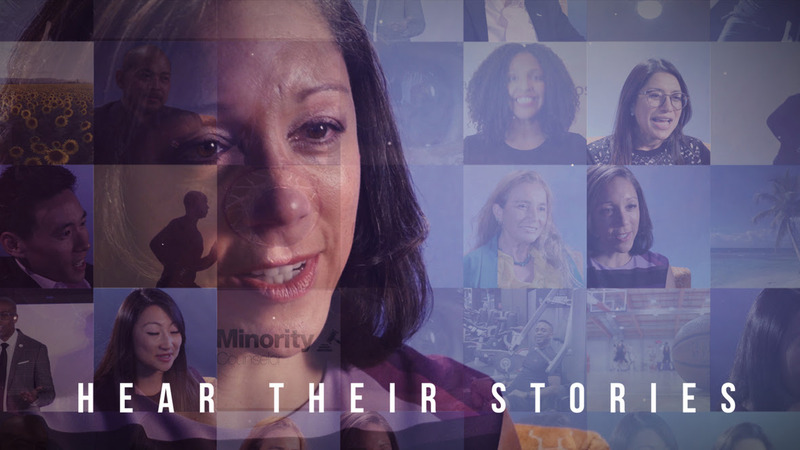 Coming soon � minority and women tech lawyers from Silicon Valley and around the country will provide commentary regarding the latest court cases and regulations effecting the tech industry. 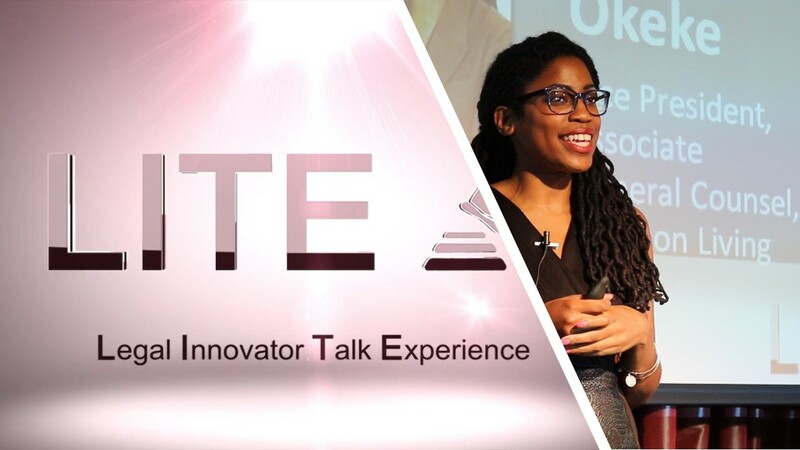 Coming soon � minority and women IP lawyers will give a �weekly run down� on the latest trademark, copyright cases, transactions and summaries of news from the USPTO. 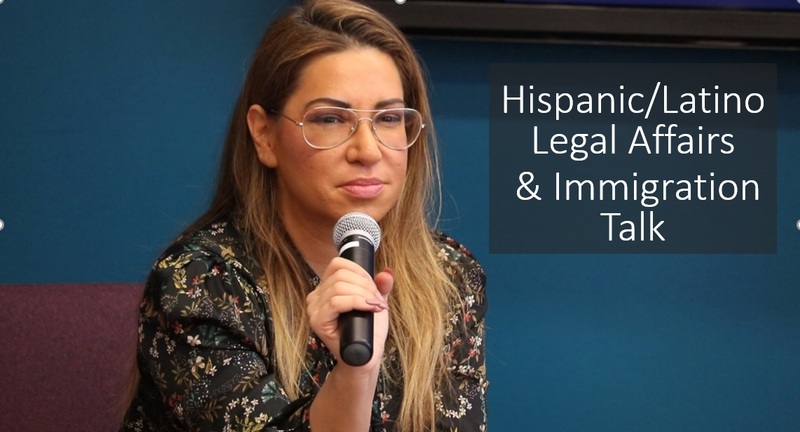 Coming soon � Attorney Ann Badmus, immigration veteran will discuss the latest in immigration law. Coming soon � �Court Watch� will feature minority and women lawyers from around the country who will provide commentary on hot court cases that impact minority and women communities. Coming soon � �Make the Bid� will feature minority and women lawyers discussing the �nuts & bolts� of state and federal government contracting and what minority businesses need to know. Coming soon - Minority and woman federal and state tax lawyers will discuss the latest tax issues that impact businesses.